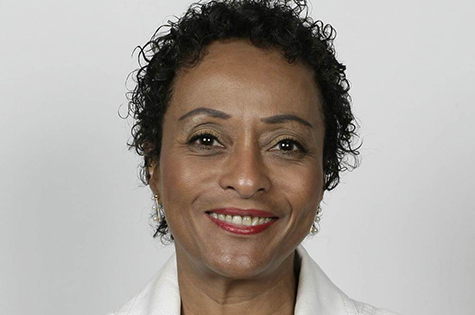 Historically, low income communities and communities of color have been disproportionately affected by environmental hazards and pollution. Vulnerable communities are less likely to have the resources to prevent and take on environmental disasters. That is why it is critical that the Environmental Protection Agency (EPA)’s 2018 budget is at a level of funding that ensures clean air, water, and soil for all. 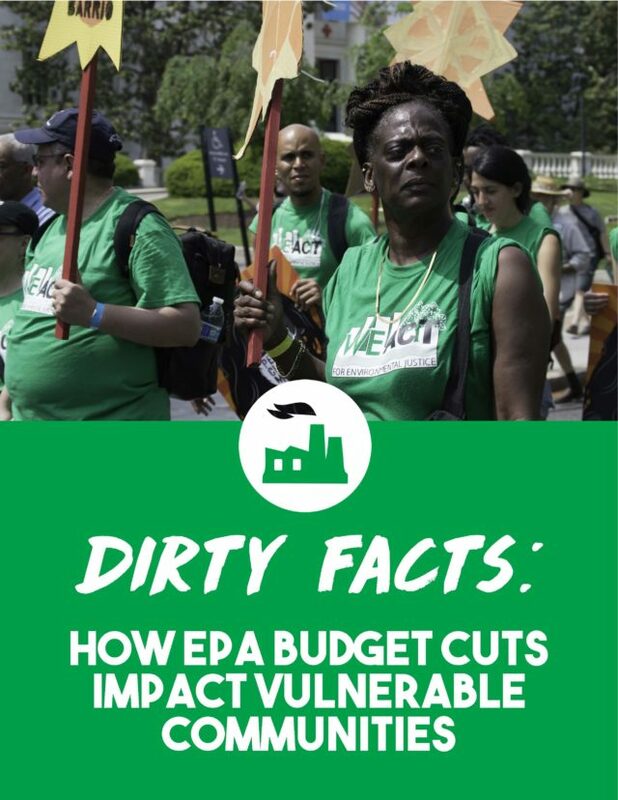 WE ACT’s “Dirty Facts: How EPA Budget Cuts Impact Vulnerable Communities” is a state-by-state review of the potential impacts the proposed cuts will have on environmental justice communities. The document focuses on key states that are also members in the Environmental Justice Leadership Forum on Climate Change. You can find state fact sheets below, or view and download the full publication here. Download "Dirty Facts: New York State"